There will again be a 5km chip timed run along with our 1km kid run. As always Santa Hats and warm hot chocolate for all runners. A fun Run for kids of all ages. 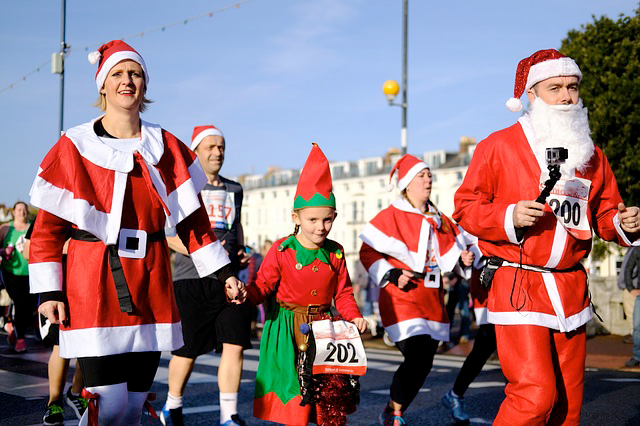 Run with Santa and see if you can beat him back before he eats all the cookies at the finish line !!! !